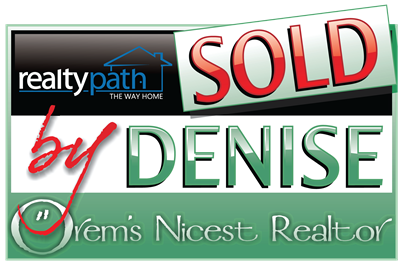 This site is brought to you by Denise Martin, Orem's Nicest Realtor. For information on any business or facility featured, please contact them directly as this is simply a courtesy and informational site. We will quickly respond to any additions or corrections needed to keep this site as accurate as possible. 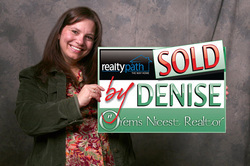 When you are ready to BUY or SELL a home, it would be my pleasure to assist you with professional service.